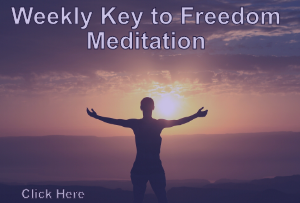 These esoteric teachings have indeed been “censored” out of the general public because the Powers That Be obviously love to keep the masses in the dark. The striking fact is that Dennis hasn’t been called an anti-Semite or self-hating Jew for saying devastating things like this. But if the Goyim dare to even point these out, they would be accused of all sorts of nasty names. But if Dennis is right, then what are some of the implications here? If “virtually every form of Western mysticism and spiritualism known today draws upon Jewish myth and occult teachings,” then it stands to reason to assume that both Freemasonry and Rosicrucianism are part of this “Jewish myth.” Numerous writers have drawn similar conclusions. “To be initiated into the higher degrees of Freemasonry, the adept must agree to become an assassin of the assassin of Adoniram. He must be willing to assassinate Christ and his representatives on earth. The revolutionary intent of Freemasonry becomes clear when the adept is informed that he must be willing to kill the king. 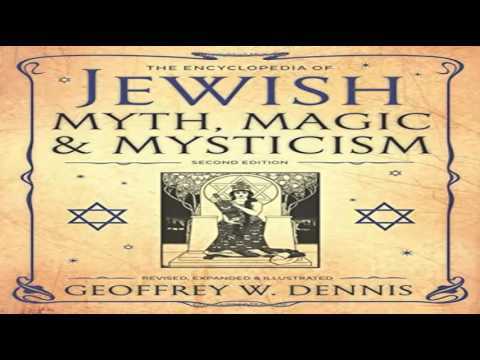 Geoffrey W. Dennis, The Encyclopedia of Jewish Myth, Magic and Mysticism (Woodbury, MN: Llewellyn Publications, 2016), 1. See for example Vicomte Leon De Poncins, Freemasonry and Judaism: Secret Powers Behind Revolution. We will discuss the content of this book in more detail in the future. E. Michael Jones, The Jewish Revolutionary Spirit and Its Impact on World History (South Bend: Fidelity Press, 2008), 546. This writing fails to distinguish between Torah mindfulness & Kazarian mafia Talmudism. Also, it’s known that many organizations including Freemasonry were infiltrated & corrupted by clever criminal crypto fascist fact & fiction fornicators such that confusion & chaos clouded any clarity to tenuous truths.